Whether you require local or long distance, we have the resources and expertise necessary to safely and securely move your possessions. Why Choose Charles Moving & Storage? If you’re searching for New Jersey’s best moving company, the team at Charles Moving and Storage is ready to serve you. For more than a decade, we’ve been a resource for people who need New Jersey local movers and New Jersey long distance movers. Additionally, we provide help in other locations along the Northeast corridor, including New York, Connecticut, and Pennsylvania. Without proper planning and execution, workplace moves can disrupt staff members, plus sacrifice profits and productivity. Trust us to be your New Jersey office movers whether you work at a large or small company. We’ll streamline the process and transport your goods safely so you can get set up in the new location as soon as possible. 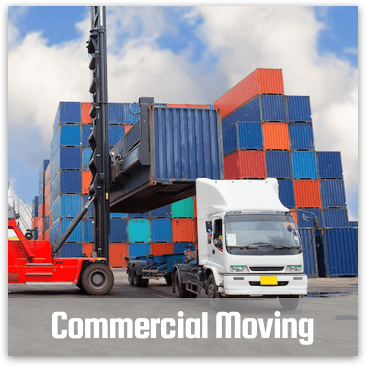 Our team of New Jersey commercial movers can also help if you’re going to a trade show or conference and need an easy way to move promotional materials from your usual location to the temporary setting. 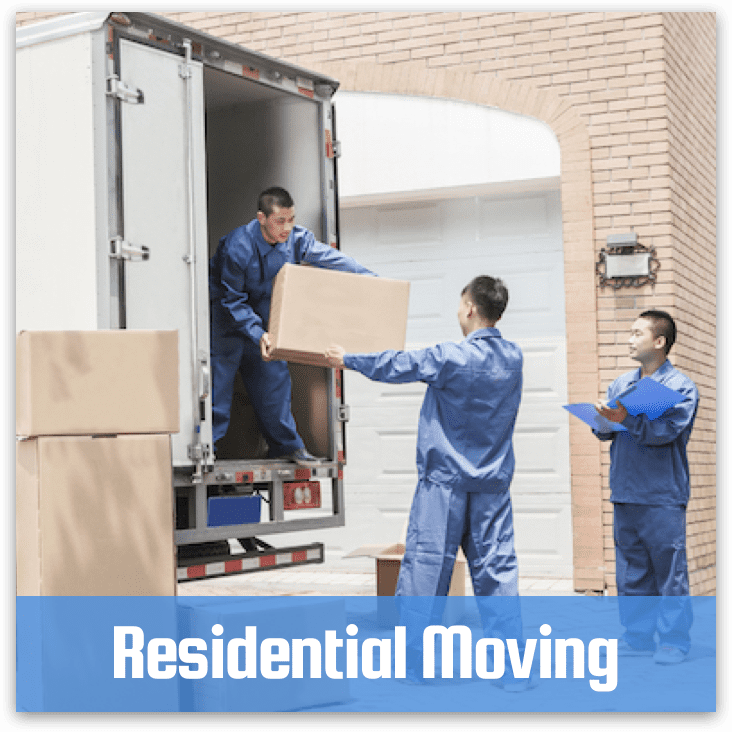 We know that New Jersey residential moving and New Jersey commercial moving can feel stressful, especially if you don’t do research to find a company that’s appropriate and seems to have New Jersey’s best movers. At Charles Moving and Storage we’ll use our resources so you feel relaxed and prepared while making the transition to a new place. Rely on us when you need experienced movers. Union, NJ, New York State, and Manhattan are just a few areas we serve. 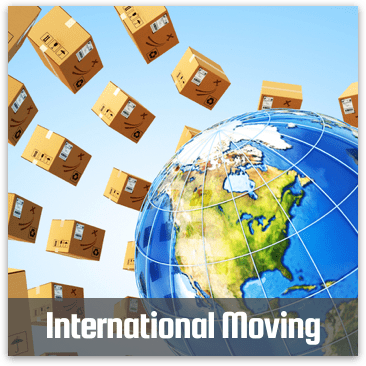 When you’re ready to hire New Jersey residential movers and New Jersey commercial movers, or just want details about New Jersey long distance moving company choices, contact our office. We’ll listen to your requirements and help you make an informed decision. We take pride in offering the highest level of moving services with superior customer service. 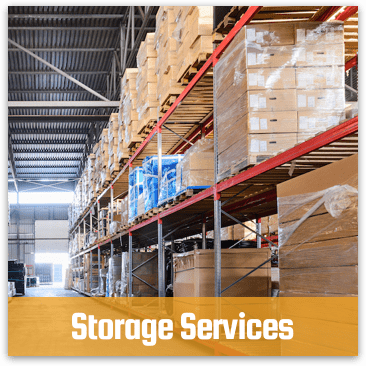 Whether you are moving your entire home and feel like you are packing up your entire life, moving your place of business or just moving a few items it can seem extremely overwhelming, stressful and tiresome. There are many ways to avoid the stress by just implementing a few of our moving tips. At Charles Moving & Storage we are here to help you organize your move, take away your frustrations and make your move both exciting and enjoyable. Charles Moving and Storage moved my office. The move was seamless, professional and the staff could not have been more courteous. I would recommend them to anyone. They are the best. In fact, I am happy to put my name to this referral.